I watched this movie awhile ago and there is barely any Mega Man reference. Maybe the sound effect which I barely registered, but that's about it. Still, this movie is absolutely fantastic! Don't miss it! The sound was SO quick, I honestly can't confirm it :/ Sigh. I'd have to back the movie up again. So, if you're watching the movie, keep your ears open, it'll be in the very beginning during the 8-bit part. Thanks for the info. I saw it yesterday and was thinking there wasn't anything at all, so this is better than nothing. Maybe we'll uncover more when it comes out on video and people can go through the cameo heavy scenes frame by frame. It is an awsome film. Easily the best video game movie ever. Not that the bar was set particularly high, but it does stand up well on its own two feet. I'd still go see it and say the same if the cameos were expys. There's a way to actually play the game on Disney's site, so just play the game and get a lot of pies. Sounds like the effect to me! It wasn't in the movie. It was a different effect in the movie, than in the online game. ??? : So you liked the ralph trailer? me: Yeah, it was pretty good. 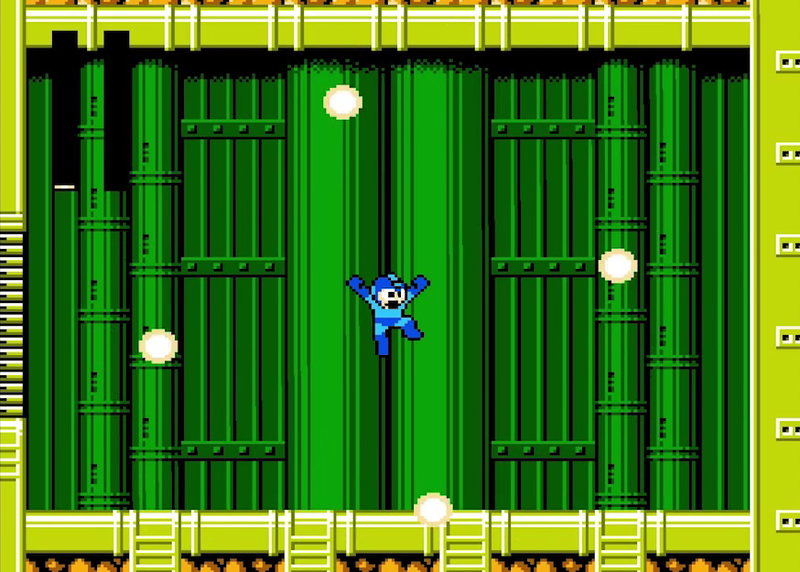 The megaman community is worried, though, because Dr Wily was in the concept art for the group session, but wasn't there in the trailer. 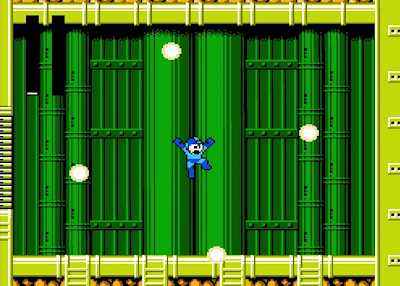 I guess at this point, this isn't really big news -- but when I had this conversation... Well, things had already gone downhill (with all the game cancellations), so this was the nail in the coffin for me -- I felt like Megaman had died.